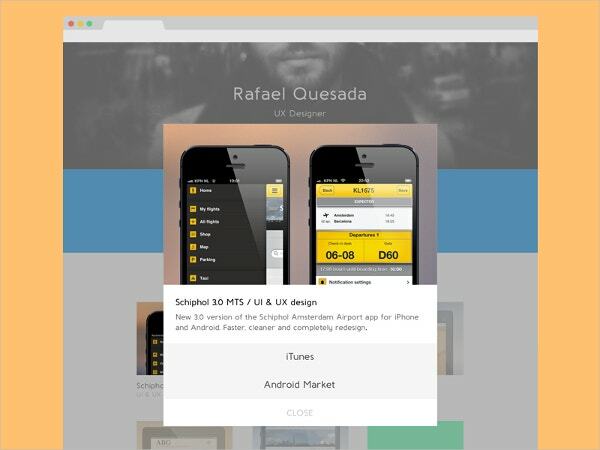 Pop-ups are visually refreshing to the eyes whether you can actually feel them in your hands or you can only see them online. 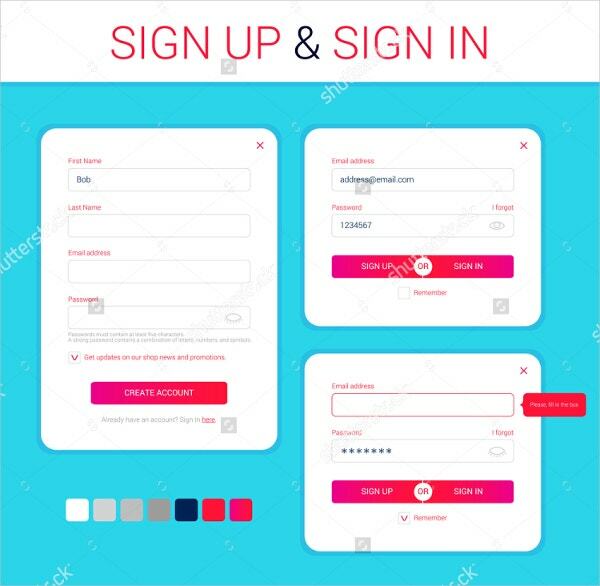 Website pop-ups are essential when you want your readers to be members of your website or a part of your mailing list. 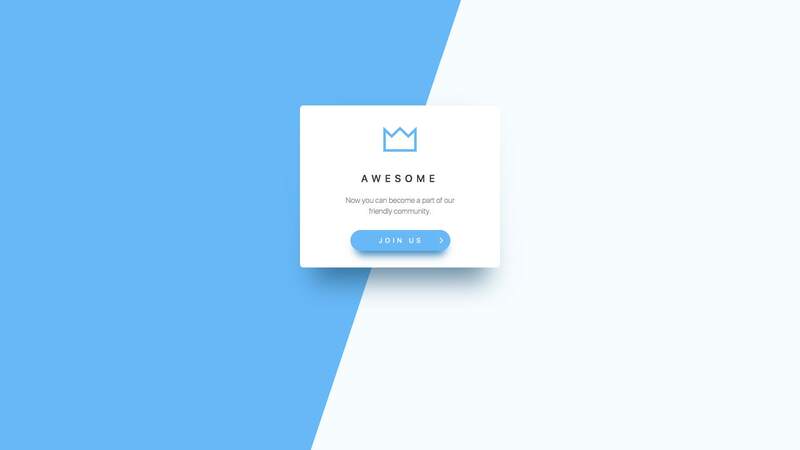 Book pop-ups will always be cool even for people who are still children at heart.In this article, you will find a list of pop-up design templates that you will love: You can also see Creative Email Pop-Up Designs. This bundle from Medialoot is available for only $12. It has various layouts and color schemes that you can choose from. You can easily tweak and modify these templates using Photoshop. 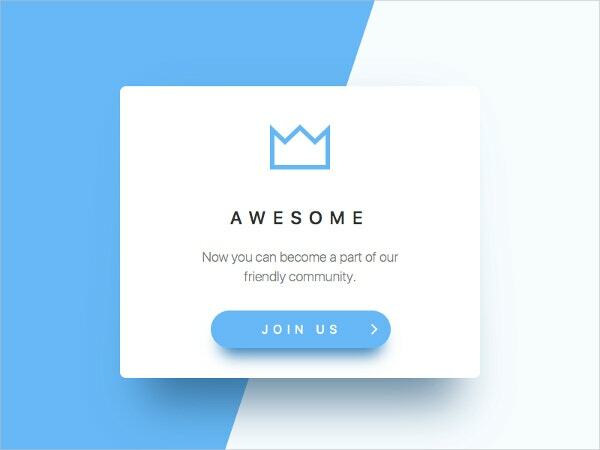 This simple pop-up design by Oleg Frolov looks simple, clean, and refreshing to the eyes. We like how this looks straight-forward. Reading books with pop-up drawing will always be an amazing experience. Just look at this book made by Tayrin Cruz. You will also love the bright colors and the intricate designs. 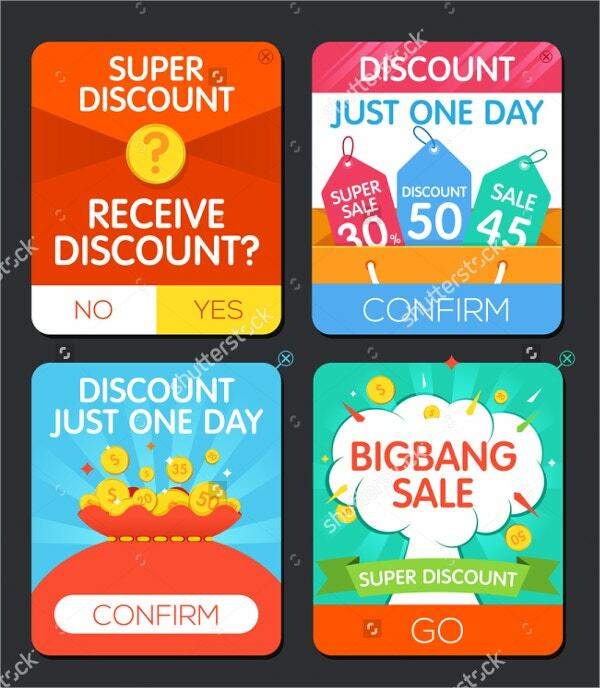 You can easily purchase this pop-up design template by signing up in Shutterstock. You can customize it in light to dark colors. You’ll also love the minimal and the clean design. 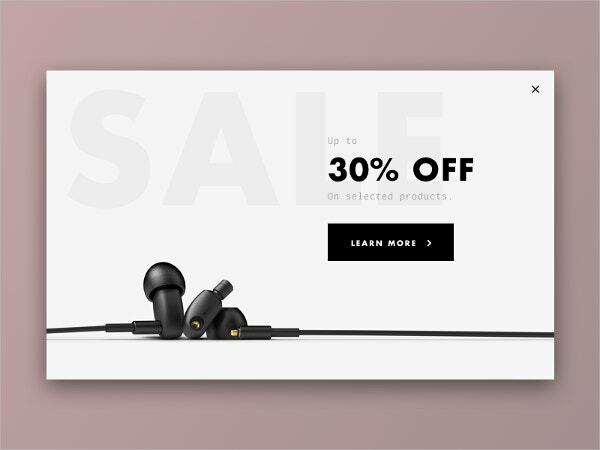 This pop-up design looks cute with the earphones lying down on the bottom part of the template. 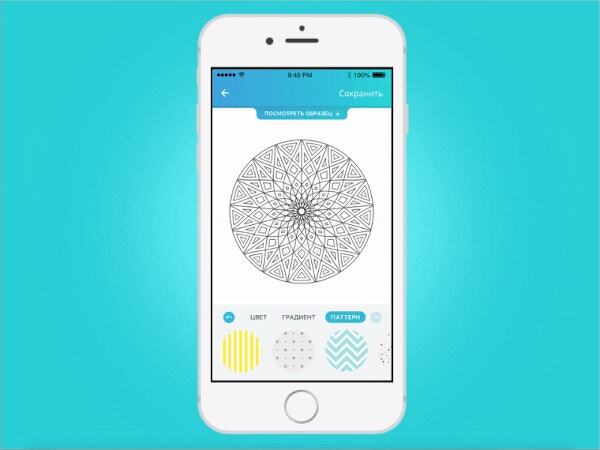 You can also customize the background colors from light to darker tones. 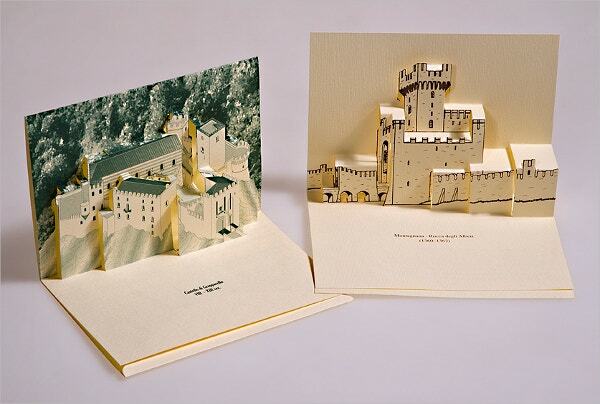 We’re pretty sure you’ll to send out and receive pop-up postcards like these. They look so elegant and refined. What’s fun is that you can request for a design you like. 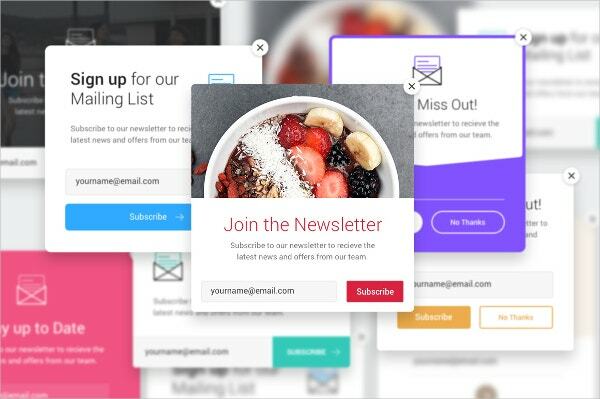 This is another example of a pop-up window or push notification design template for your websites. 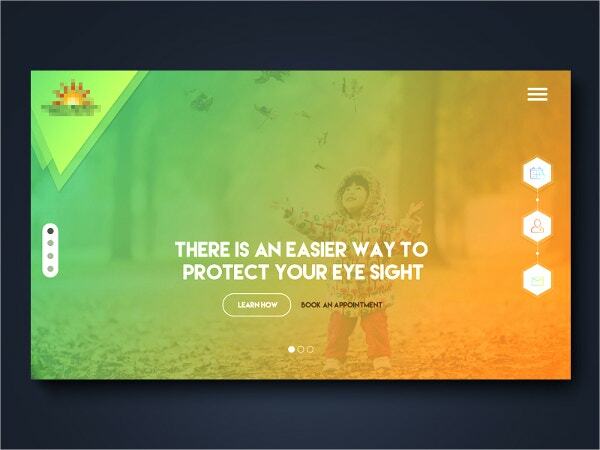 You wouldn’t be able to resist these colorful templates. 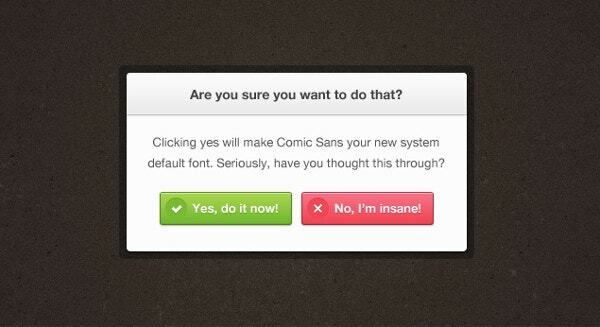 This pop-up design is suitable for small confirmation messages. Its simplicity is a fine thing because it is not distracting. The good news is that you can get this pop-up for free. 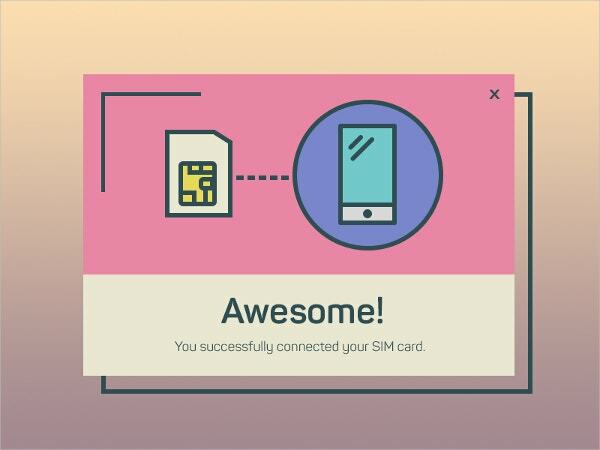 This informative pop-up design looks simple, nice and cute. The colors remind us of sweet things. The colors pink and light blue in this design might actually lighten up a gloomy day. 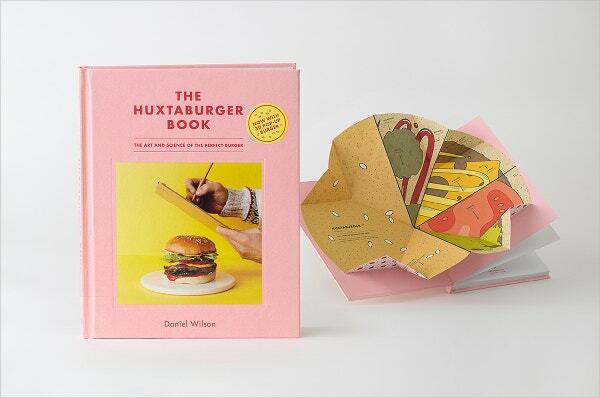 Beware of this book because it can definitely make you hungry. Not only that, the bright colors are so pleasing to the eyes that we doubt you will ever put this down. There you have our list of pop-up designs that definitely caught our attention. 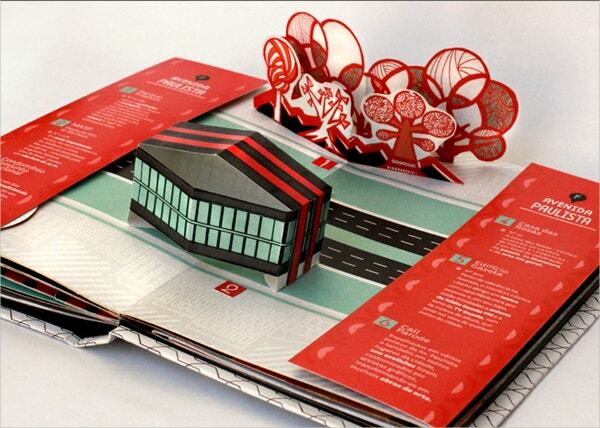 These pop-ups are creatively and artistically made so you can hardly resist looking or browsing through them. From pop-up notifications to actual pop-up books, we appreciate that the artists poured a part of themselves and hard work in them.